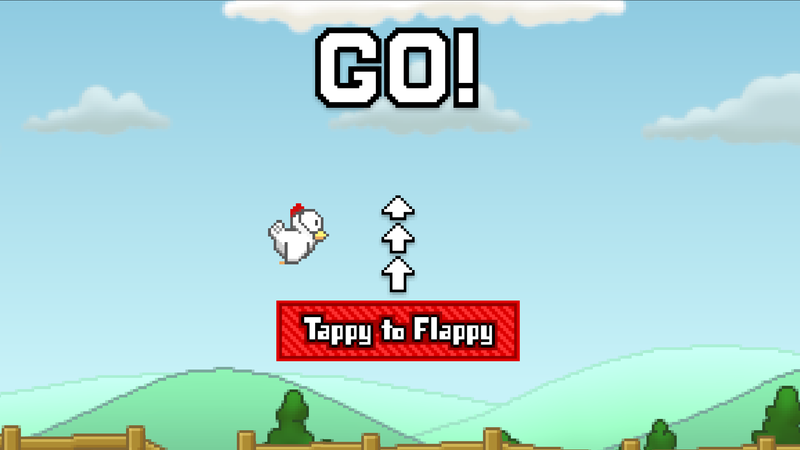 Tappy Chicken demonstrates how to create a 16-bit-style side-scrolling game using Blueprint! 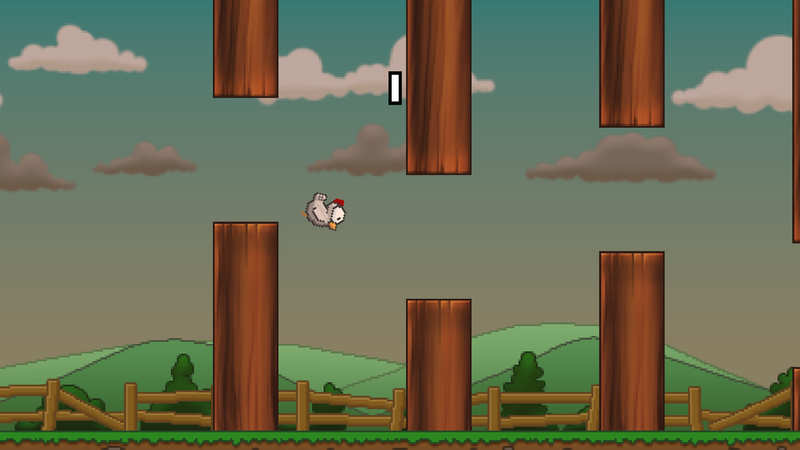 Tappy Chicken is a 2D sprite game developed by a single artist entirely within Blueprint. 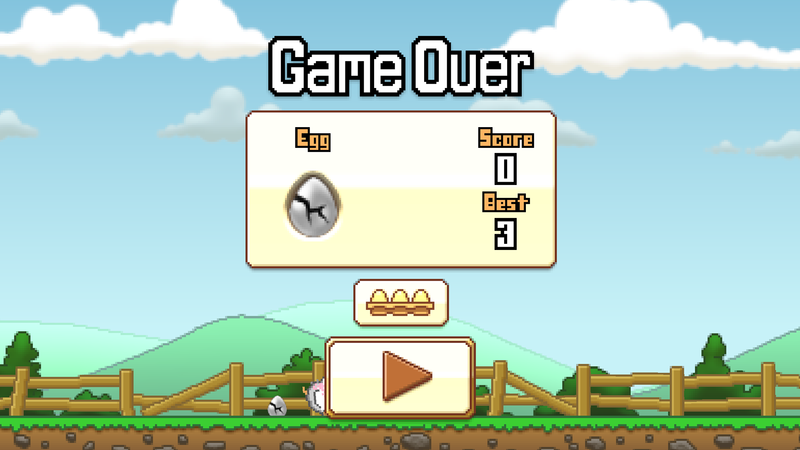 It's been released for iOS, Android and HTML5, and is being updated in step with point releases. 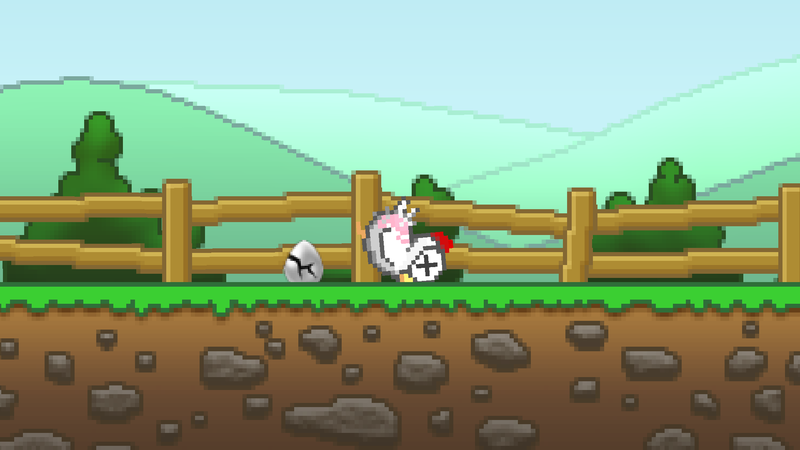 Get into the rhythm and collect all the eggs. Tappy to flappy! Optimized for mobile devices and HTML5!